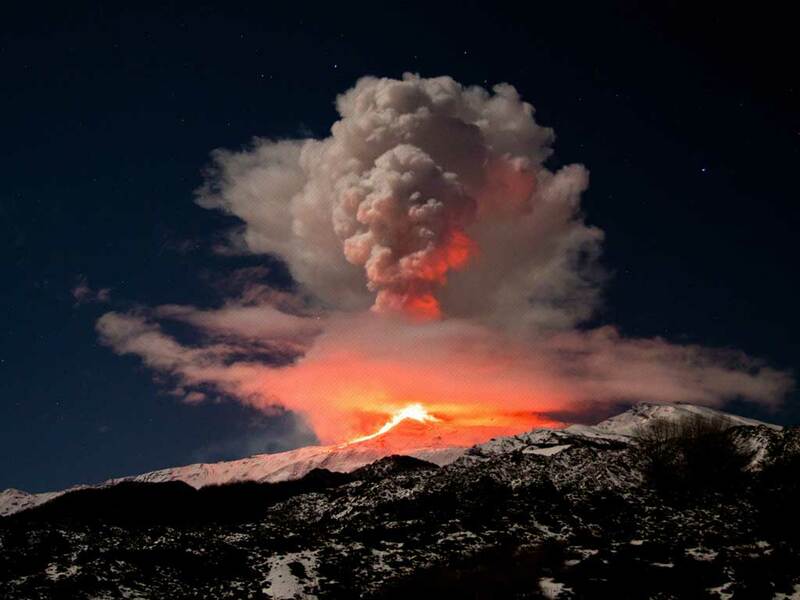 There are many videos about Etna on YouTube. One surprised us. It has been recorded by our roof and shows September,4th 2007 Sud Est explosions. Our thank to author. Click here for video from Hotel Corsaro.